Roger Author Business, Finance & Jobs / Trading. 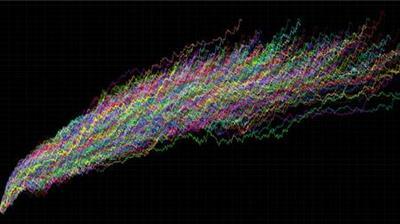 How To Create or Find Profitable Algo Trading Strategies Fast? The course is designed to teach anyone interested in Trading on how to create algorithmic trading strategies really fast without programming for live trading in the markets. You won't have to worry about strategy creation anymore!! I will firstly walk you through on the more broad perspective about algo trading development and then show you how you can create a "strategy factory" in your room that's constantly finding strategies for you, even when you sleep. You will learn how to create many different types of strategies and find the ones that suit your needs the most.